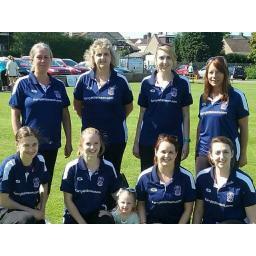 Frome Cricket Club operate a Ladies team playing in the Somerset Cricket Board softball ladies tournament. Softball is agreat way to get into cricket in a fun and safe way. Practice sessions are on Friday Evenings at the club 6 - 7.30pm. Come and join us!